Small businesses often have little or no expense to spare on websites. However, the number of entrepreneurs who see the benefits of becoming “virtually available” for potential customers is already growing, so it is safe to say that even those who have very little capital to spare are turning to SEO. 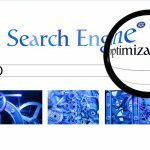 Search engine optimization (SEO) is known as a technical, creative, and analytic process of putting one’s page on the top pile of SERPs (search engine results pages). 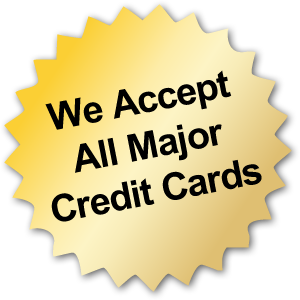 While it is not an exact science, it has proven itself useful in putting a business’s best foot forward, so to speak, through the internet. 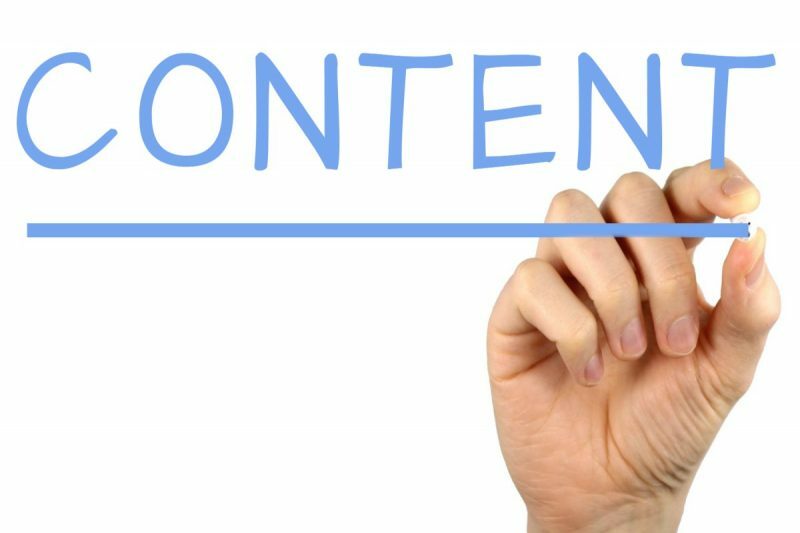 Have a unique, high-quality content that can easily be searched on the Internet. For years, Google is exhausting all efforts to make the search results more relevant to the needs of its users. This paved the way for numerous algorithm updates that challenged some SEO techniques within a decade. Even so, SEO experts still see that Google holds content that is high quality and is relevant to its users as a major factor in granting a high rank to web pages. After all, users are the ones who provide the Internet giant with revenue. Add keywords and place them in key areas such as the page title, header, and first paragraph of the content body. 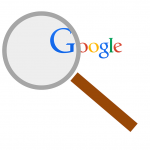 After publishing quality content, it is time to help Google find them. One of the most effective ways of doing this is adding significant keywords and putting them in key places. Doing this will let Google know what your website is all about and will allow the search engine to automatically index it properly. Make your website mobile-friendly. After Google released the algorithm update in 2015, webmasters and SEO experts saw the need for pages to enhance their appearance and functionality on mobile. Because many of the users are now using smart devices to access the Internet, Google decided to make it a requisite for web pages to be mobile-friendly. Understand Google Analytics. Newbies in the SEO business should start studying the ins and outs of the free tool, Google Analytics, as it is considered as an easy way to see how your page is doing online since insights provided therein are simple enough to understand, even for non-SEO experts. Share on social media. 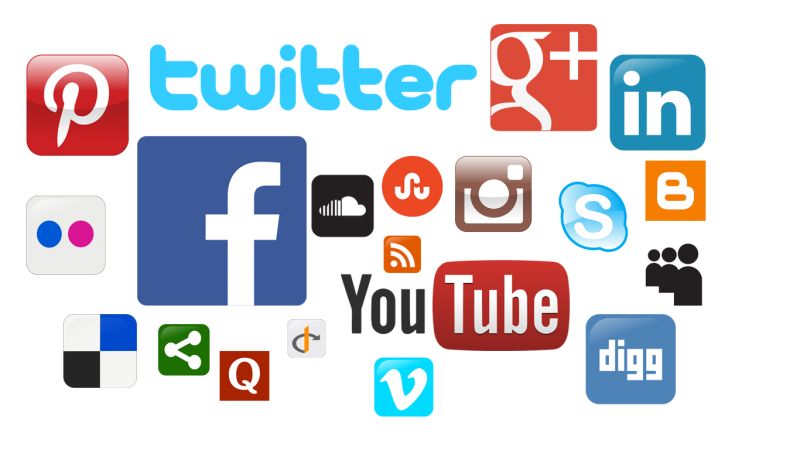 Twitter, Facebook, Instagram, and many other social media pages have proven to be quite popular these days which is why SEO experts are now incorporating their use into techniques to effectively introduce a brand. After building a website, small business owners are advised to establish pages for at least one of these platforms. This way, he would be able to reach and communicate with more potential clients, even those who don’t search the keywords he used on Google. Build connections and good reputation through links. Link building remains a great way of telling Google that a website is reputable and should land on page one. Credible, authoritative, and trustworthy links to and by the website can be determined based on the number of click-throughs and the average rate of engagement users spend on it. One good way to establish backlinks is to start a Google search of your business name or website title and see whether it has been mentioned in other pages. After that, contact the page moderator or webmaster if you can add a link to your website to the content that mentioned your business. 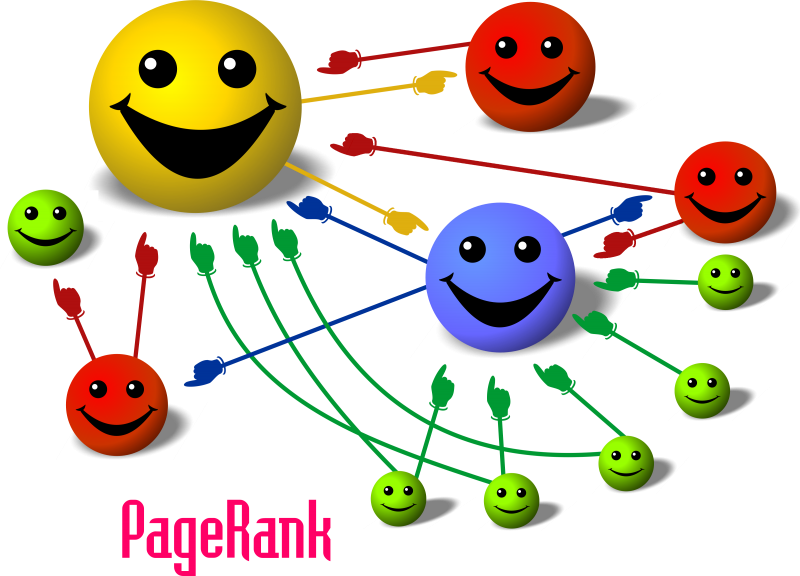 Some of the most common pages that you can request a backlink to are yellow pages and business directories.